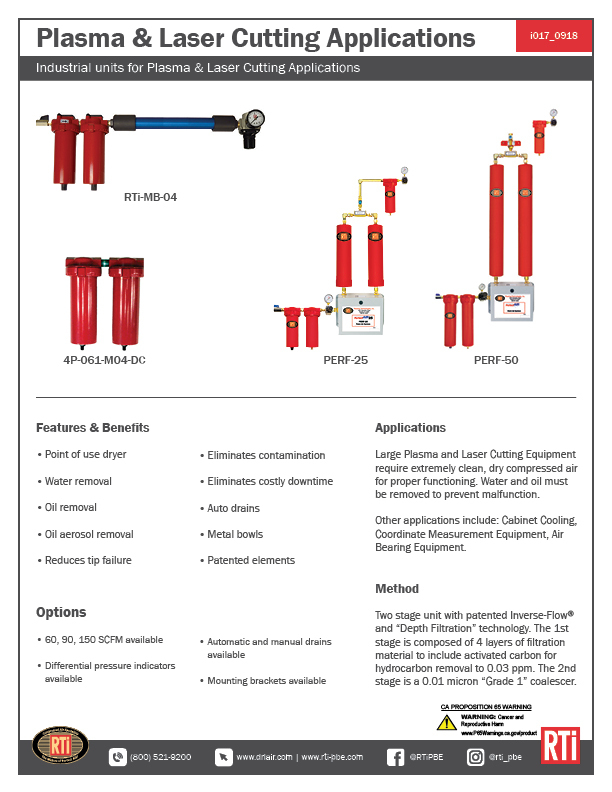 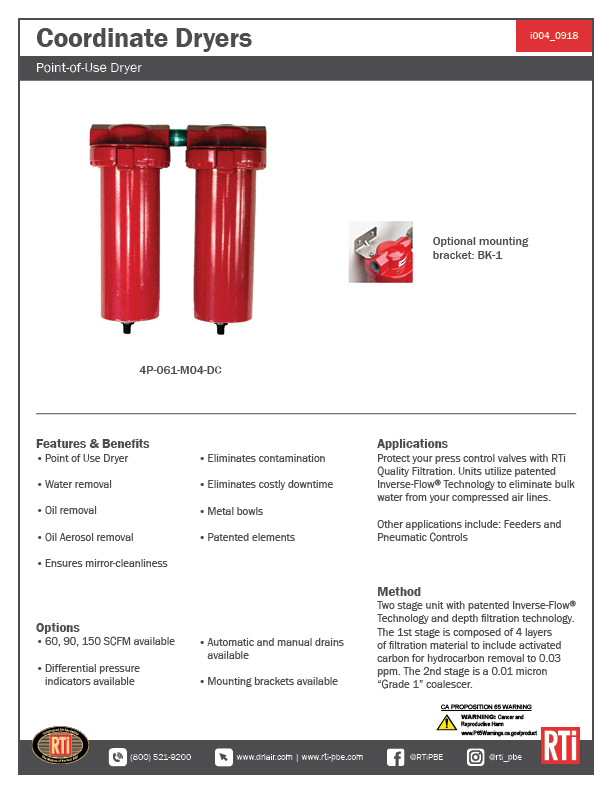 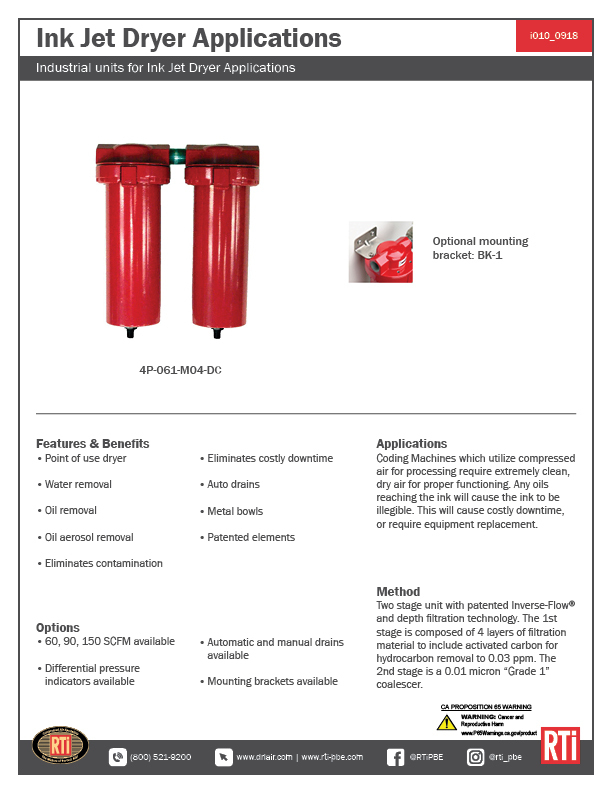 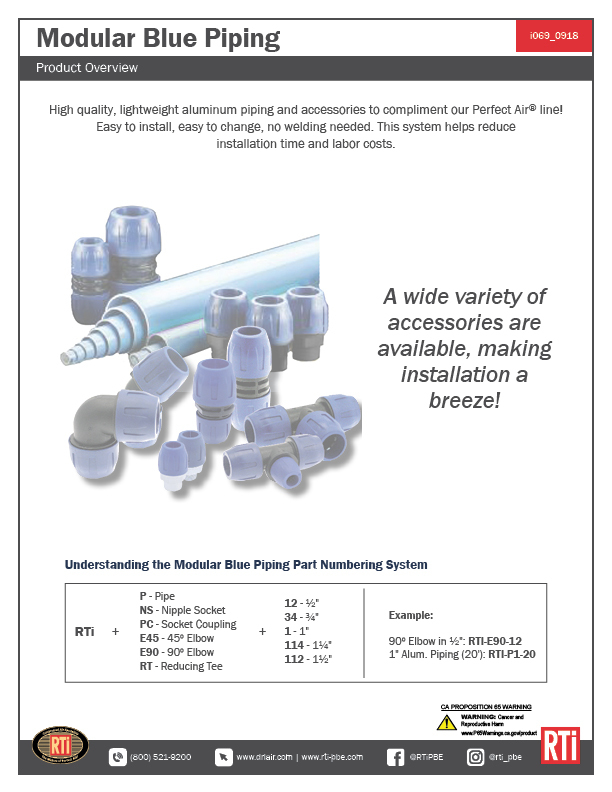 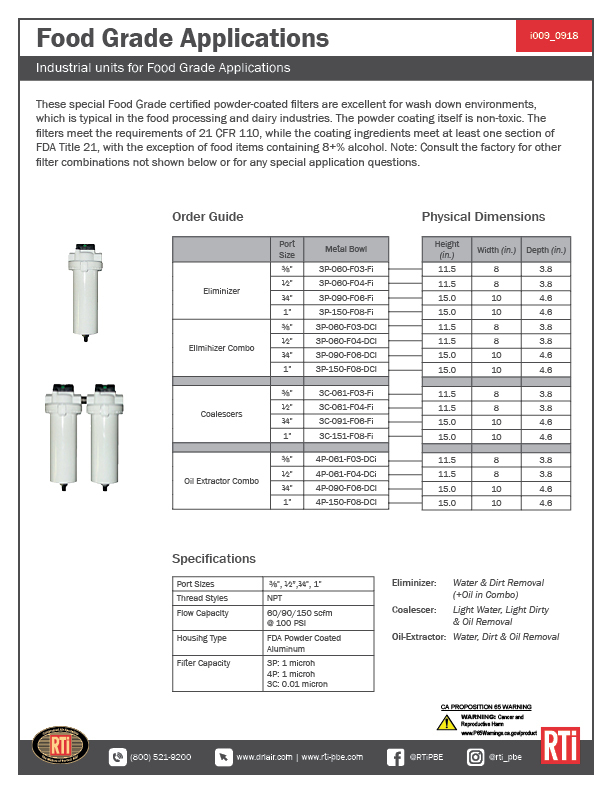 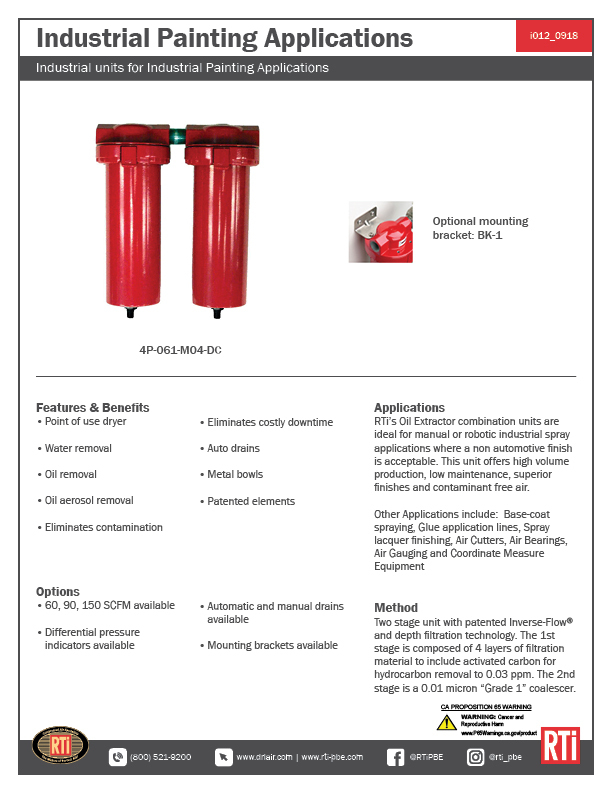 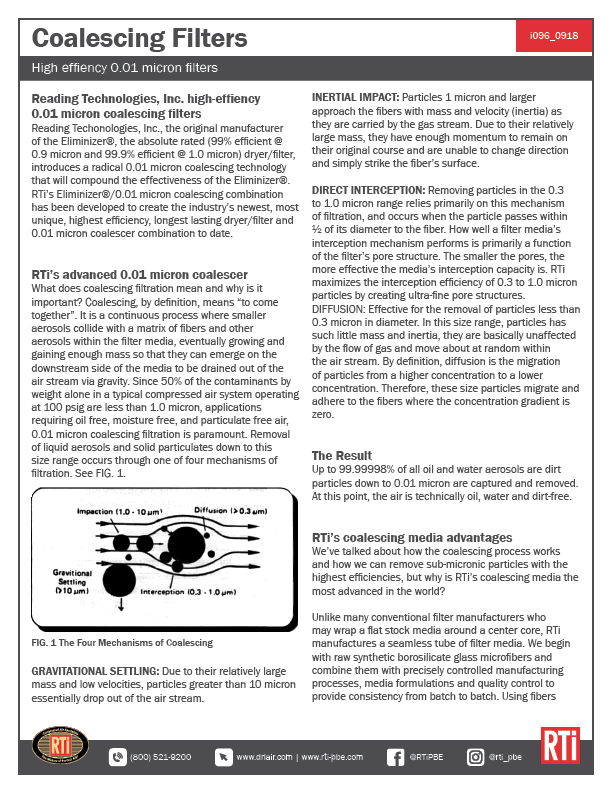 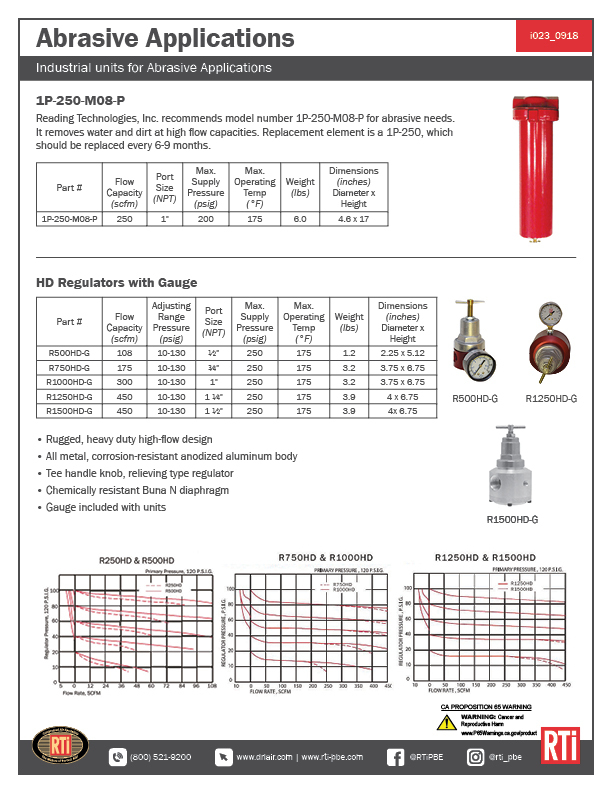 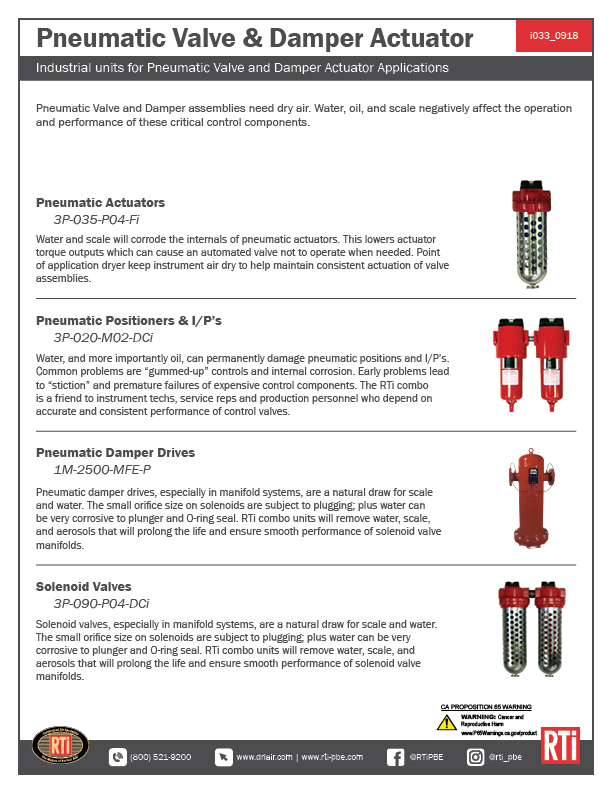 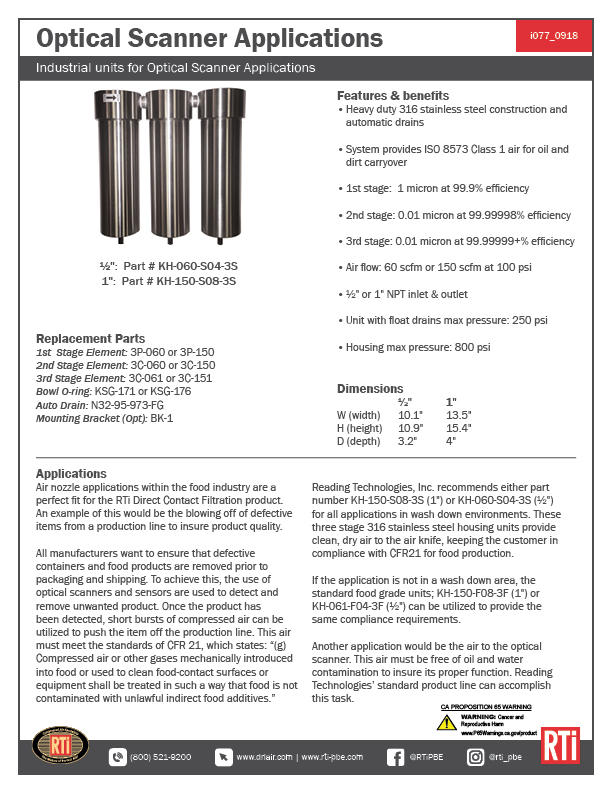 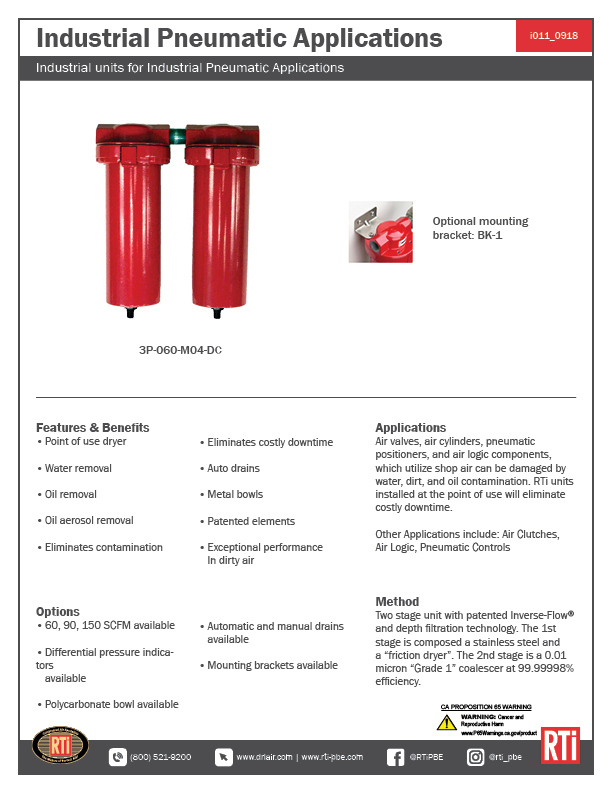 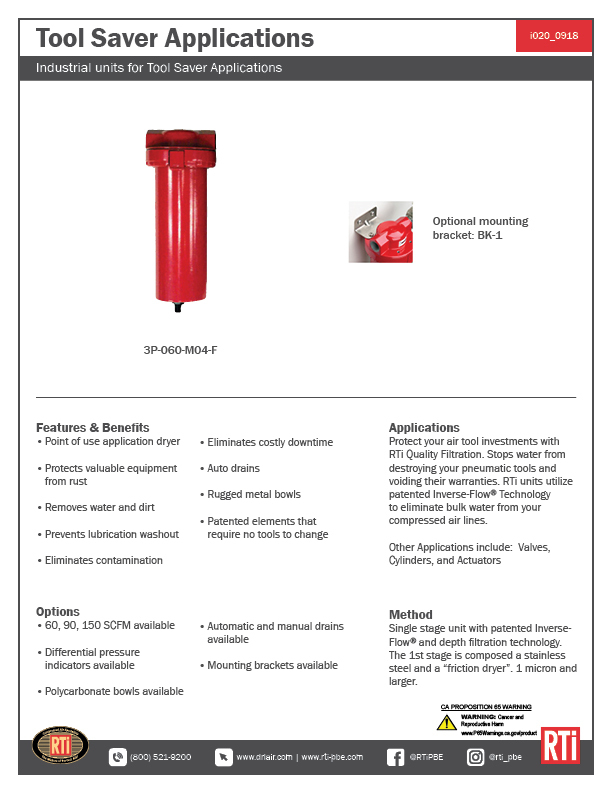 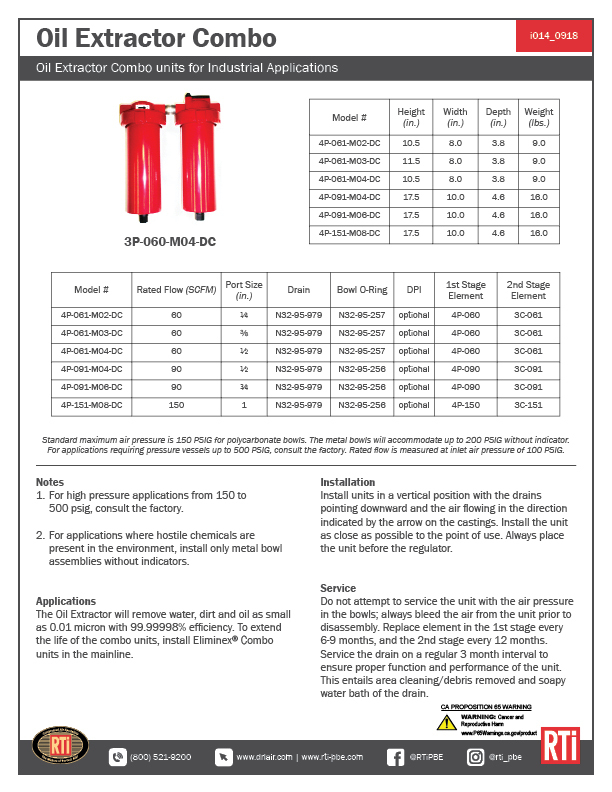 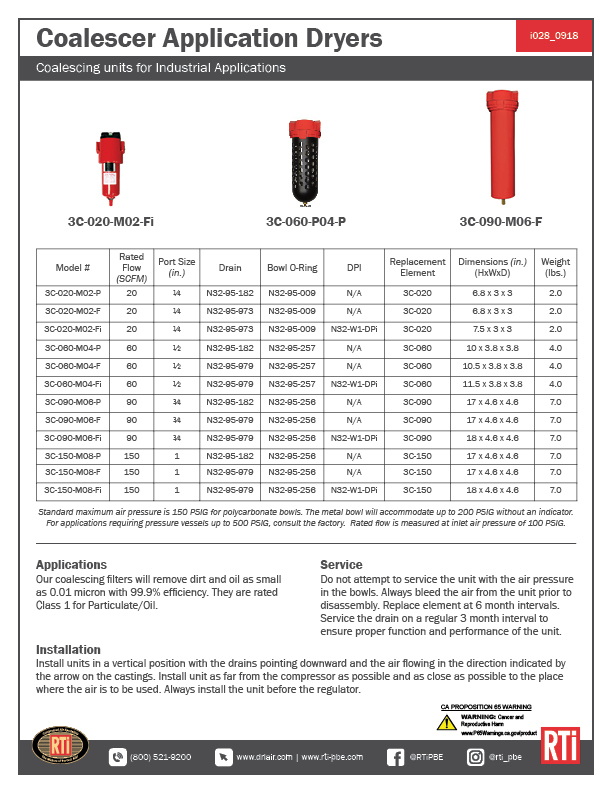 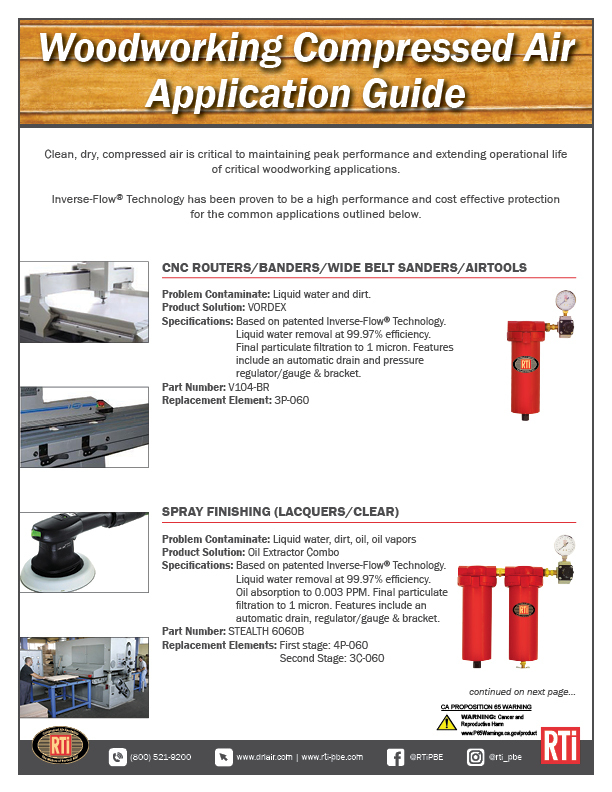 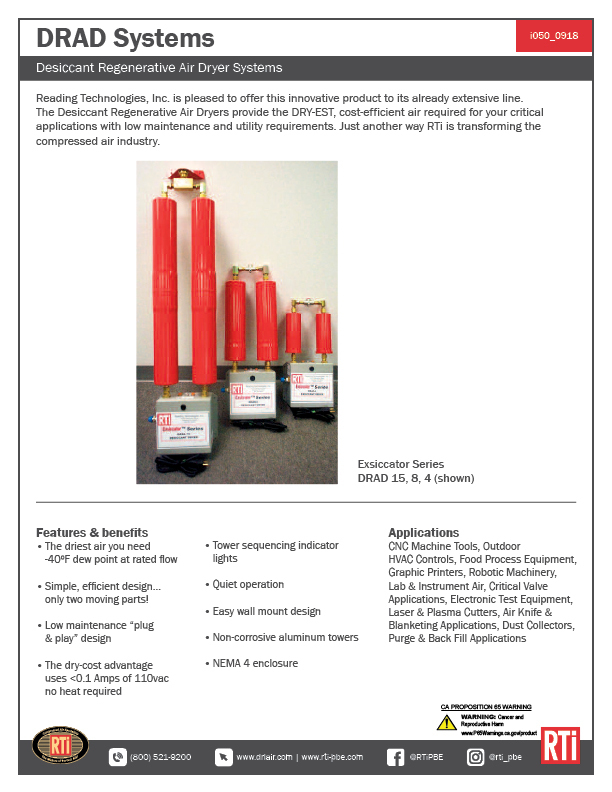 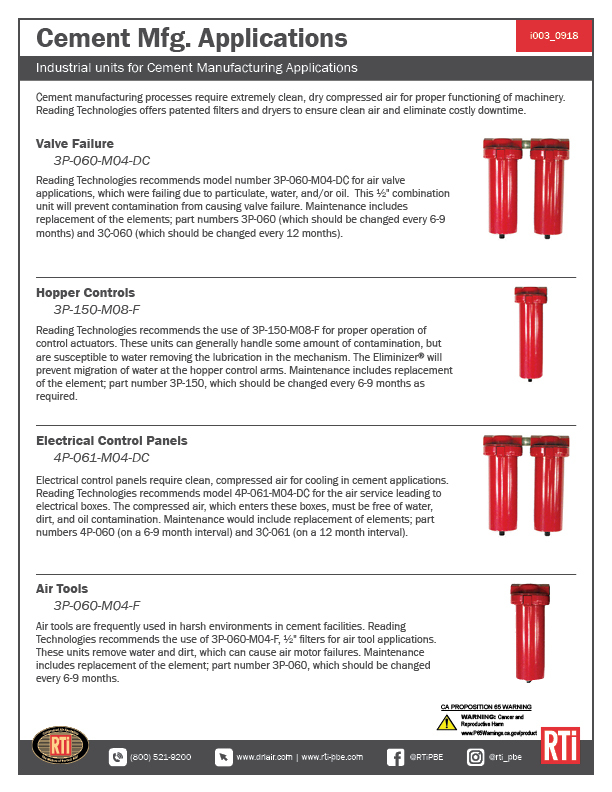 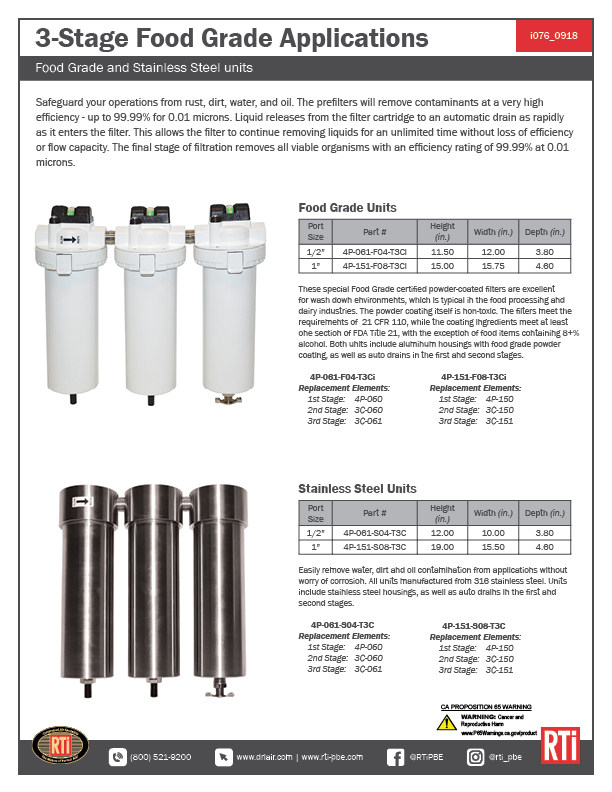 Product Sheets — Reading Technologies, Inc.
Below are the available Product Sheets from Reading Technologies, Inc.
Click the image of the flyer you would like to download. 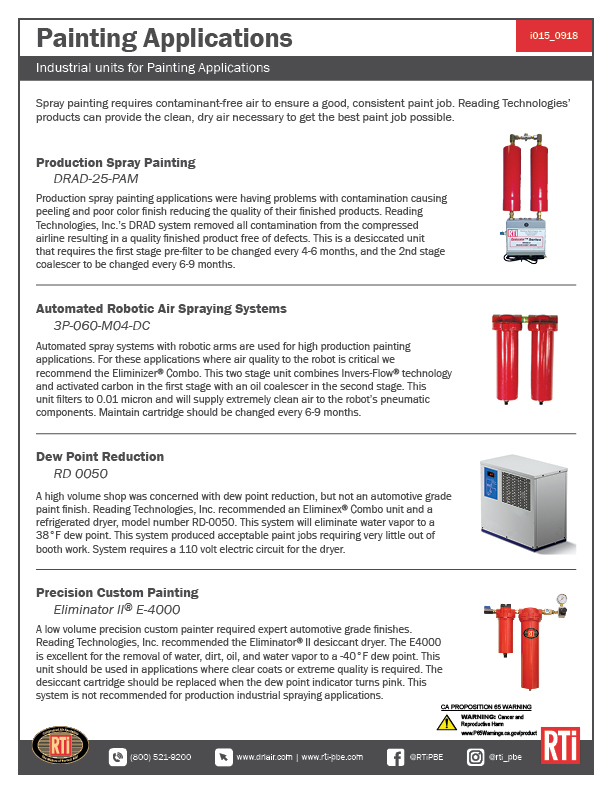 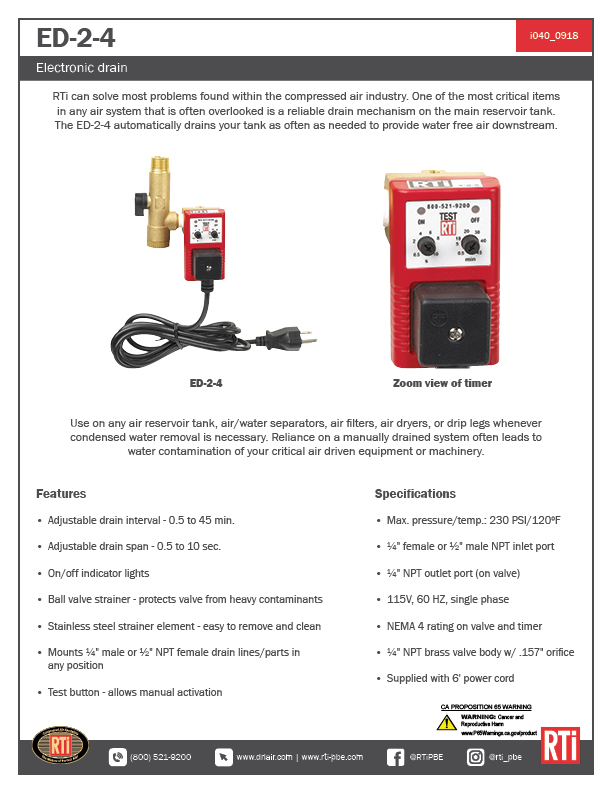 If you have any trouble, please send an email to sales@driair.com and we will be more than happy to send you what you need. 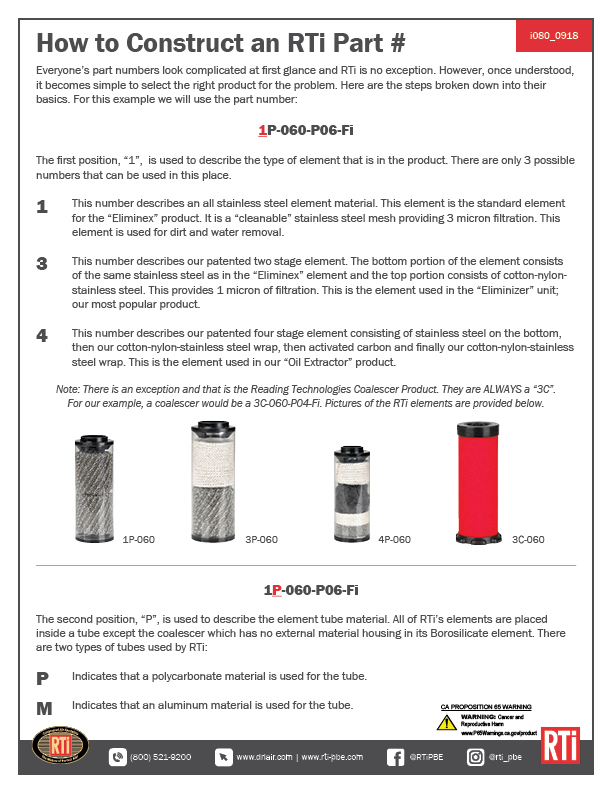 If you would like a physical copy mailed to you, you can also email your request.